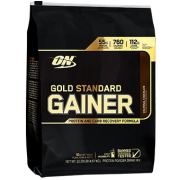 THE ANABOLIC PEAK™ ADVANTAGE Over 25,000 Calories and 1 Million mg’s of Amino Acids Per Bag* Loaded With Glutamine, BCAAs (High Leucine), Creatine & Waxy Maize* Rapid Releasing Whey Hydrolysates, Isolates & Sustained Release Casein* Nutrient Dense Enhanced Calorie Co..
Optimum Gold Standard Gainer is a premium high calorie mass gainer protein powder designed for the trainer who wants to gain size fast, but not as fat. 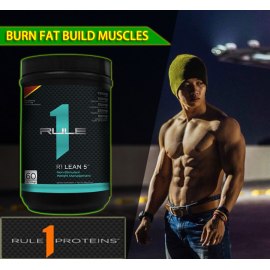 When it comes to building quality size, it’s not as simple as simply eating more. 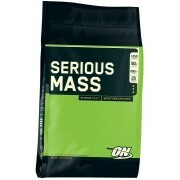 It involves a concerted effort .. 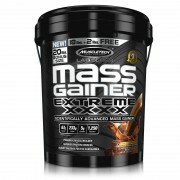 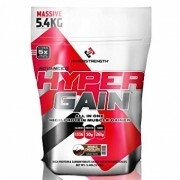 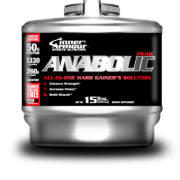 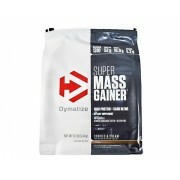 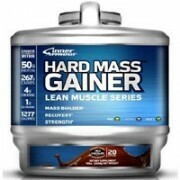 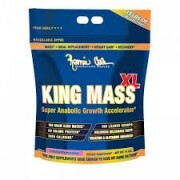 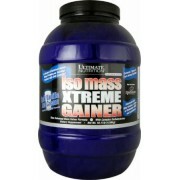 Heavy training athletes and individuals that experience difficulty gaining weight or packing on massive muscle need the power of HARD MASS GAINER. 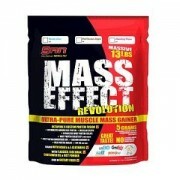 This revolutionary muscle food takes specialised growth nutrition to a new dimension. 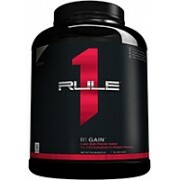 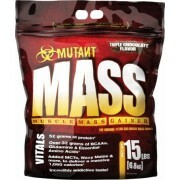 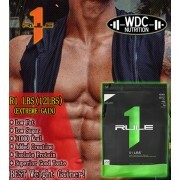 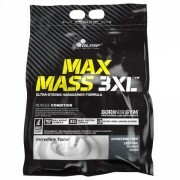 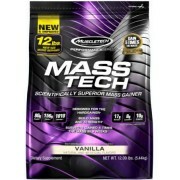 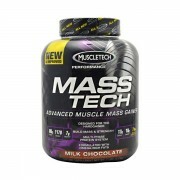 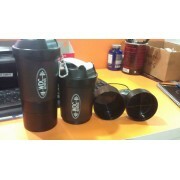 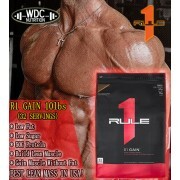 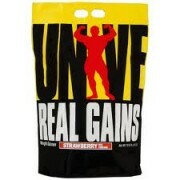 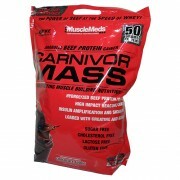 50 grams of quality protein per serving 1277 qual.. 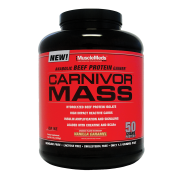 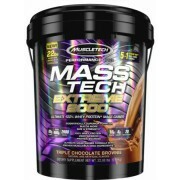 Assembled to support absurd gains in muscle mass Over 1,000 growth-invoking calories per serving Full experimental dose of protein, clean carbs & critical fats Addictive tasting formula that mixes easily A New Breed of Mass Gainer Spawned from countless hours of research and.. 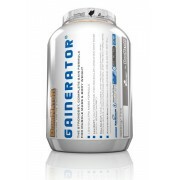 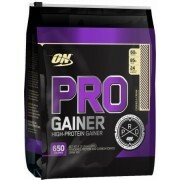 PROTEIN PRODUCTS PRO GAINER PROTEIN 60G CARBOHYDRATES 85G VITAMINS & MINERALS 24 HIGH-PROTEIN GAINER Putting on size requires a balance of heavy training and quality nutrition. 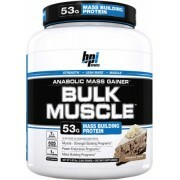 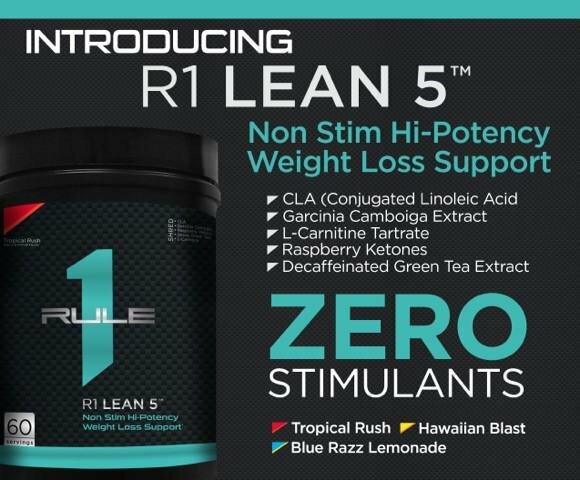 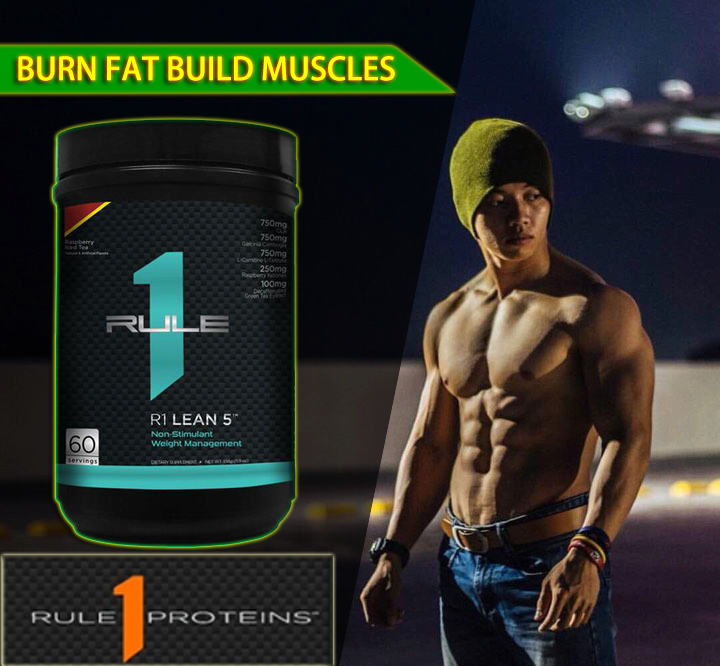 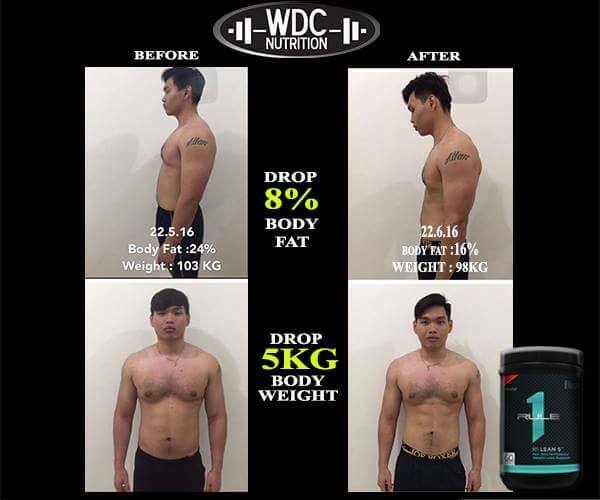 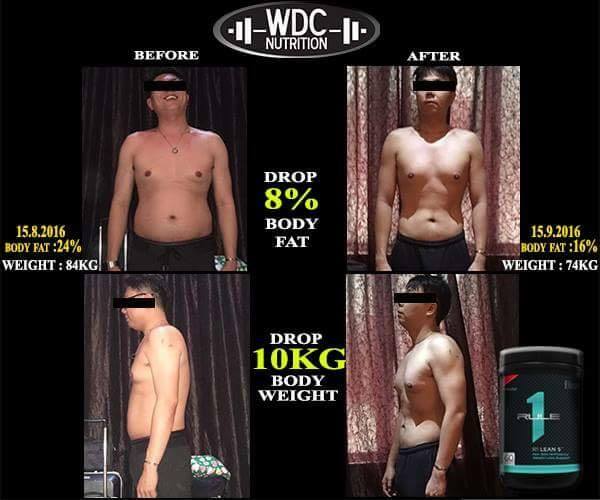 Because everyone's a little different, s..
With a scientifically-formulated carbohydrate to protein ratio of 16:13 ISO-MASS is designed for you to gain serious muscle mass without the added fat deposits. 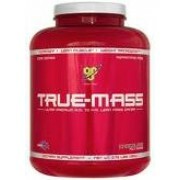 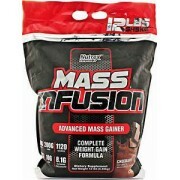 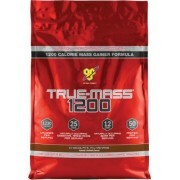 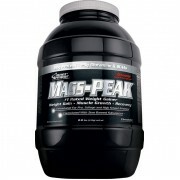 ISO-MASS is formulated with a precise blend of time release proteins, complex carbohydrates, 7 types of creatine for muscl..